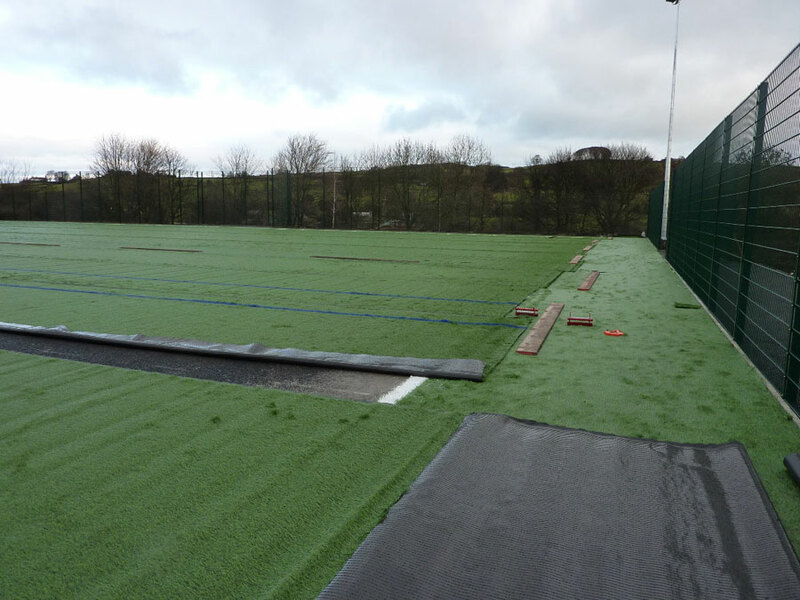 Design and installation of a new 3G artificial football pitch facility funded by Football Foundation grant. 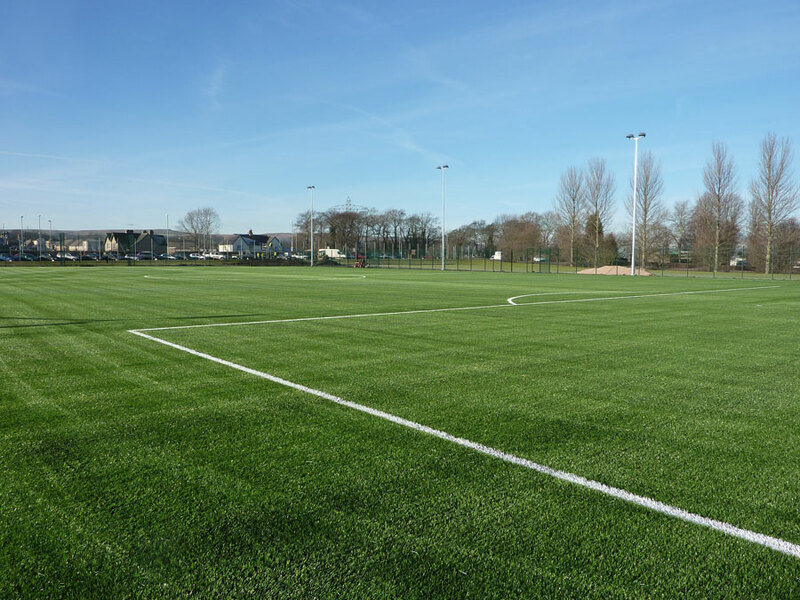 TTS was appointed, via Interserve Project Services Ltd, to provide design, specification and project monitoring services for the entire project alongside works to upgrade existing natural pitch surfaces. Before work commenced, TTS provided a full feasibility study in-line with the requirements of the Football Foundation grant aid; including investigations into the existing soil conditions and drainage system, monitoring of electricity usage by the school, soil contamination analysis and searches for services and previous land use. Based on its findings, TTS produced a design and specification for the new facility, sourced and managed a sub-contractor to undertake its construction and saw the project through to completion. 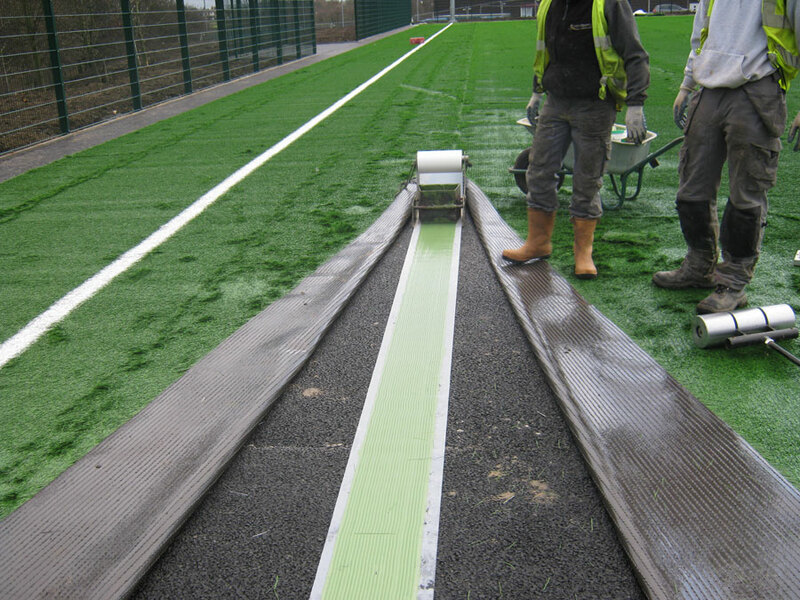 Based on the feasibility study findings the pitch design included surface stabilization, an engineered base and a 60 mm rubber-filled polypropylene artificial carpet. Due to drainage restrictions within the planning permission, a swale was included in the design to act as an attenuation system during periods of heavy rainfall and reduce flow into the local beck.